The Robofun website has today revealed details of a new Raspberry PI camera project it has created using a Raspberry PI mini PC available for $35 and the computers camera module which was recently launched. 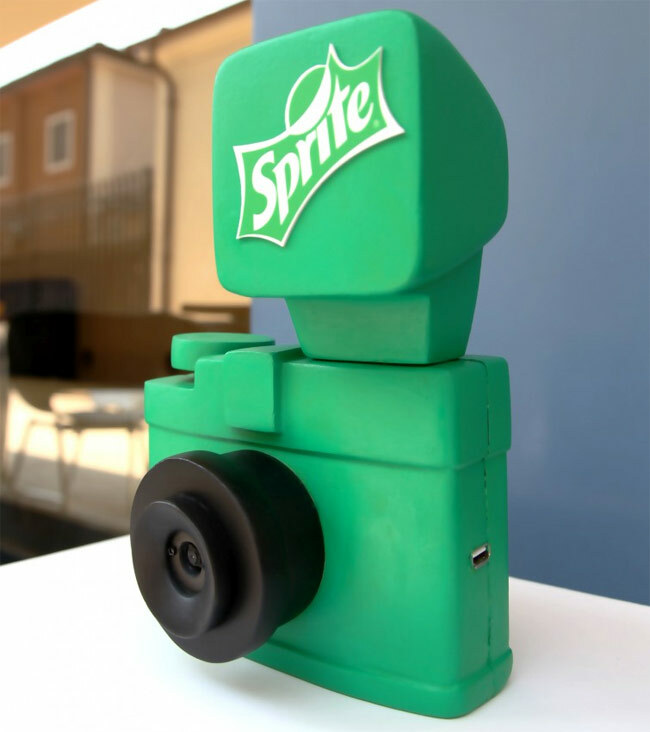 The team designed the Sprite Raspberry PI camera to be able to store the photos on a USB memory stick, and be powered by a rechargeable battery. 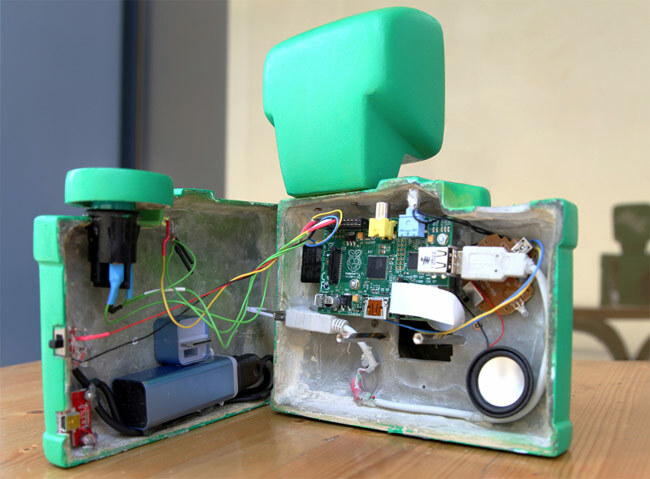 “Taking a basic photo with the Raspberry PI camera is nothing complicated. However, balancing the ISO, exposure and automatic white balance so that you always get nice results IS quite complicated. Remember, we want the camera to be really really simple to use. After running the script there and evaluating each parameter combination under different lightings and environments, we have decided for a short “sports” exposure, “auto” white balance and a medium ISO value. For more information on the new Sprite Raspberry PI camera and how to make your very own jump over to the Robofun website for details.